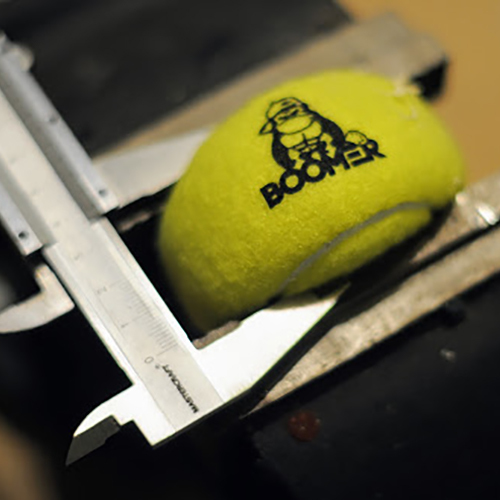 A beach bat is only as good as the quality of its wood, and a Boomer’s wood is superior. 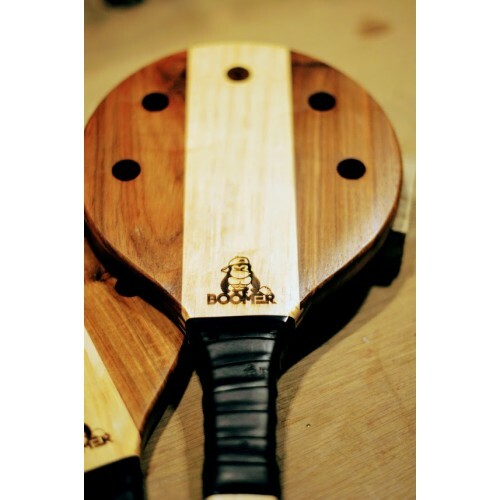 Sourced only from sustainable timbers, the wood undergoes 12 different processes to become a Boomer. Soft and hard woods combine to balance flexibility with density. Five carefully positioned cutouts allow air to pass through the bat's surface so each boom of the bat is a perfect harmony of power and control. 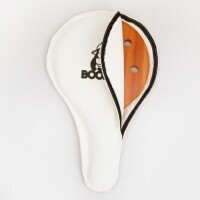 Marine-grade varnish seals the timber for sea and sand resistance, and a PU Boomer grip completes the package. The result: a perfectly weighted bat, designed to perfection, crafted to impress, and built to last. 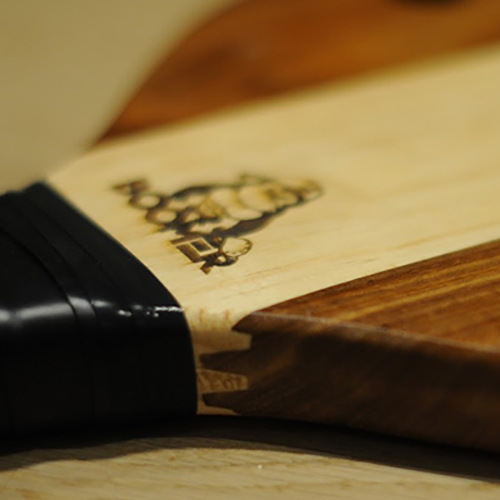 Handcrafted Beach bat designed for performance made from the finest selection of woods. 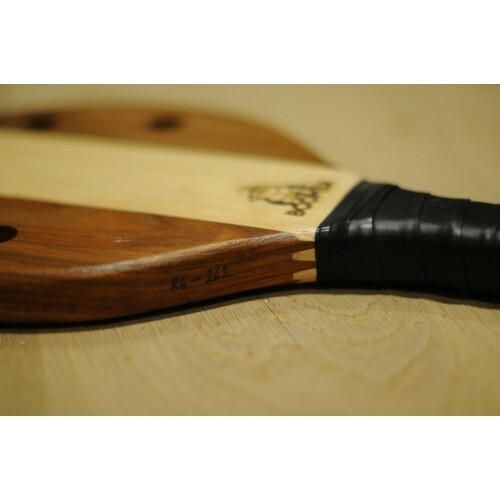 •Specifically developed for beach bats •Perfectly weighted •Quick drying with just the right a.. 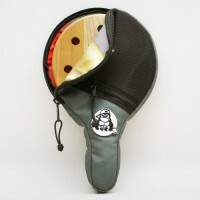 Bat Cover ProFits two bats.Made from waterproof material External pouch for keeping Boomer balls, ca.. 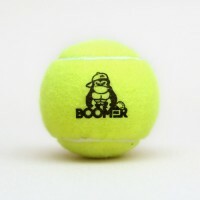 The Boomer cover is handmade for natural materials. 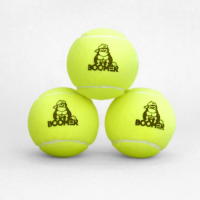 Each cover holds either one Boomer or one Boomer..
•Specifically developed for beach bats•Perfectly weighted•Quick drying with just the right amount of..